While divorce means the end of marriage, it is often far from the end of parenting responsibilities and the concerns that you may have for your children and their future. 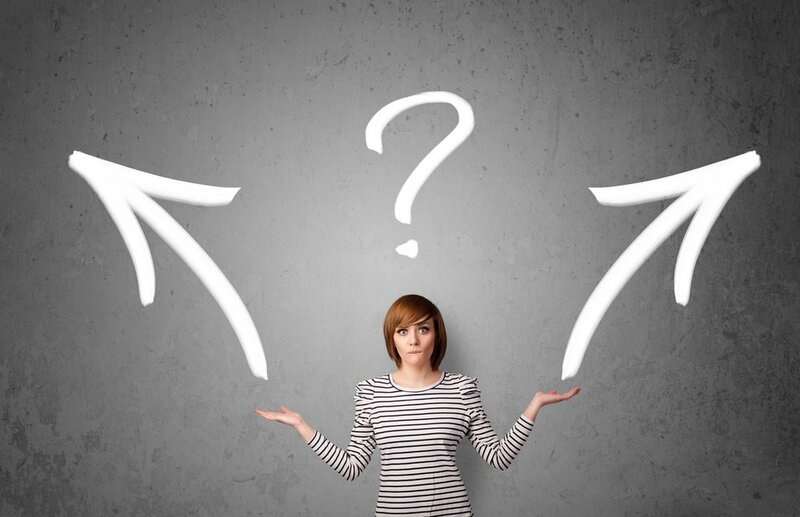 There are a myriad of decisions (and expenditures) related to your children that need to be considered for the years that follow divorce. 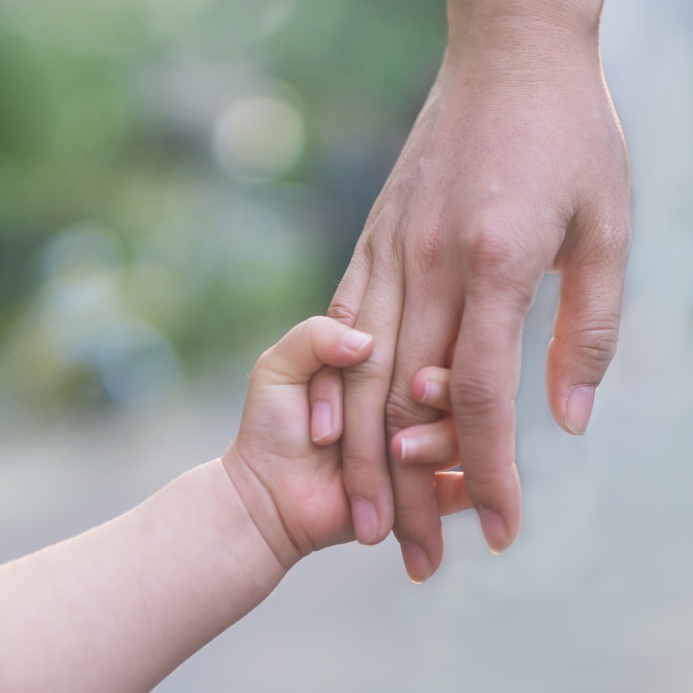 How is Child Support Enforced in Florida? A child support order may lay out all the details (the amount owed, the frequency of payment, etc. ), but what happens when those payments are not made? How is child support enforced in Florida? Divorce attorneys realize the legalities and complications of representing celebrities or high profile clients. It is no doubt that Arnold Schwarzenegger’s affair with Mildred Baena has brought about many legal complications. 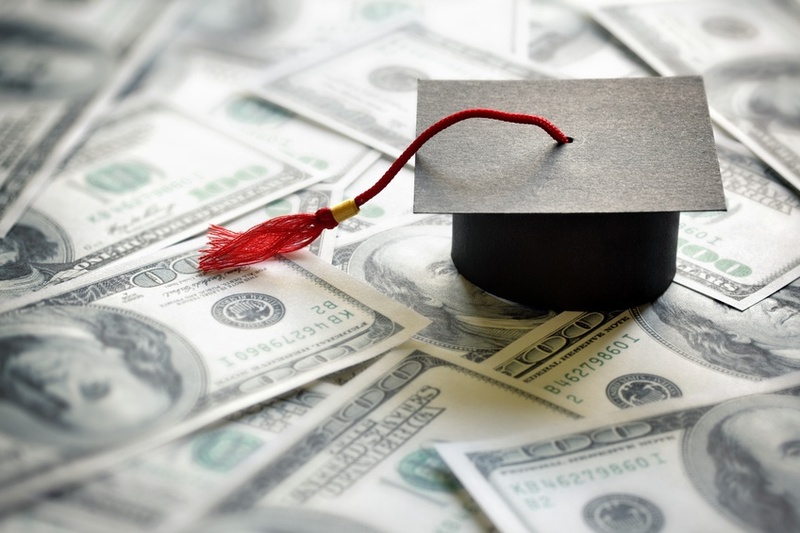 While parents of recent college graduates in West Palm Beach and throughout Palm Beach County are ecstatic about their children’s educational achievements, families of graduates understand the high expenses of obtaining a college degree. 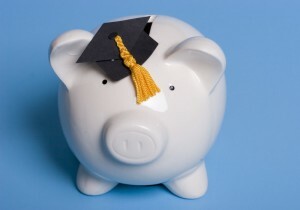 From text books to tuition and all of the living expenses in between, higher education is not cheap. 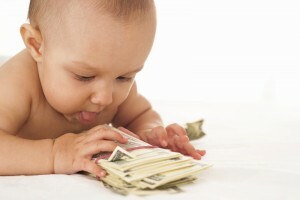 In these tough economic times, many parents are falling behind in the payment of child support. Family lawyers in West Palm Beach are familiar with the increasing number of child support enforcement actions that potential clients are requesting arrearages. 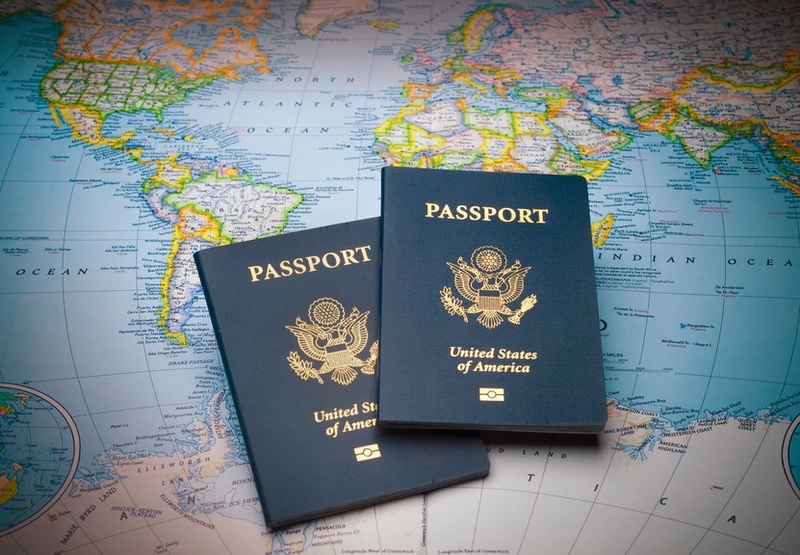 As we are frequently reminded in the press, the new requirements for passports have complicated travel during the past summer for many tourists.However, a more unknown passport requirement has uncovered many individuals who have not paid child support and has forced them to pay millions of dollars in child support arrearages.